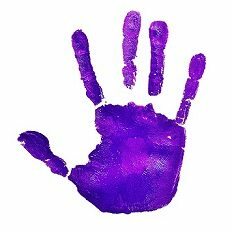 At DVCAC, we believe providing basic education on topics relating to domestic violence, dating violence, and child abuse is critical to building awareness and addressing these public health crises in our community. 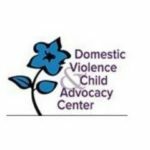 DVCAC offers educational presentations on the dynamics of domestic violence and child abuse, as well as agency programs, and services in a variety of venues including but not limited to: businesses, community groups, social service agencies, schools, churches, etc. DVCAC provides resource tables at various health fairs, community forums, and other events. Please call 216-229-2420 to inquire about Community Education or to request that a DVCAC representative attend your next event. DVCAC tries to accommodate every request, however, we cannot guarantee availability for every request. Please understand that may we have limited staff capacity and resources.